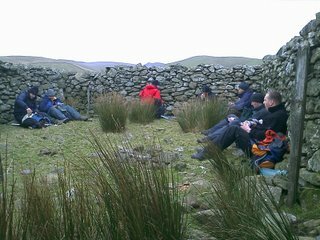 Well I'm in Wales on hill hiding from the wind. 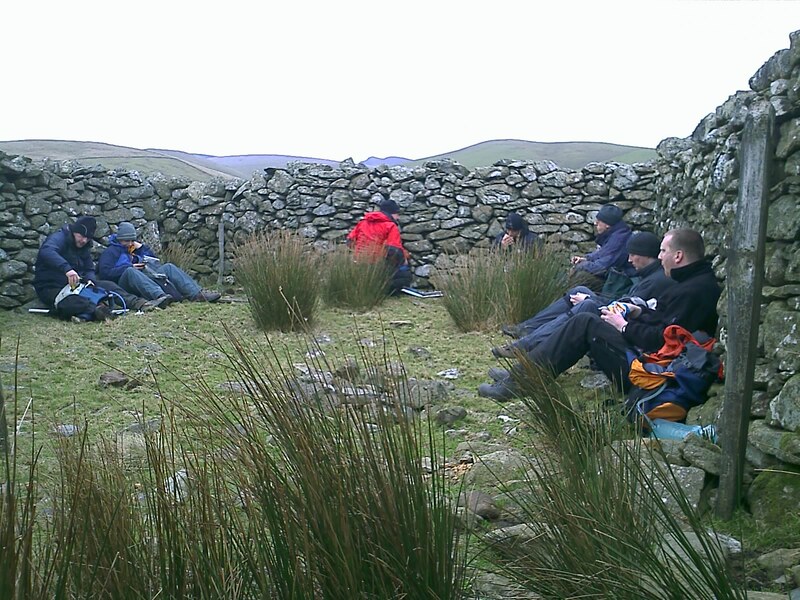 This would be day one of a Walking Group Leader course. We'll be here again later in the dark and cold.